suffering and loss of life during the conflict will loom large. worst of all in this final phase of the “Scramble for Africa”. East Africa should not be forgotten. place over four days in October 1917.
precious ammunition during the battle. all but forgotten. There is no askari or carrier monument in London. 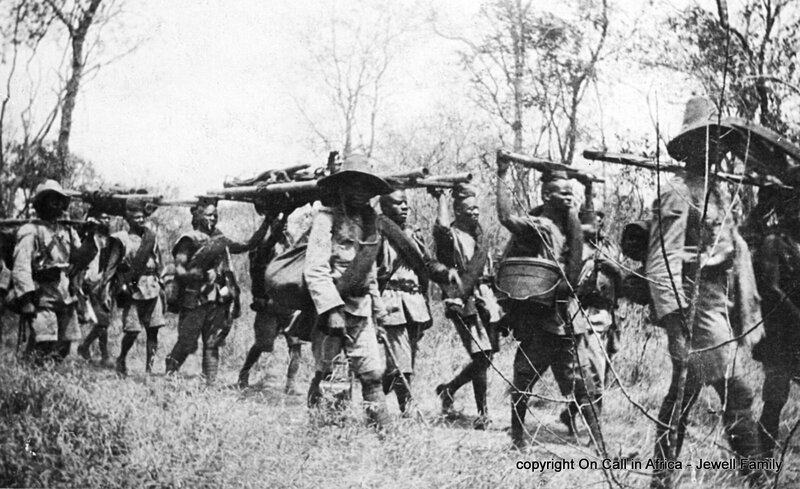 Please see How the Great War razed East Africa for references cited and much more detail.